ProForm Performance 300i Treadmill Review: Is it #GOOD pick for 2019? Wrap Up: Is the ProForm Performance 300i Treadmill Worth Buying? The ProForm Performance 300i Treadmill is a highly-budgeted model with a descent range of workout options. Just like other top-rated treadmills from ProForm, it comes with iFit Coach to provide you custom and professional guided workouts at home. Although, iFit requires paid subscription but it is one of the highly-demanded features on the treadmill market today. The Performance 300i Treadmill offers 16 pre-programmed workouts, which are one-touch controlled on the 16-inch large LCD display. 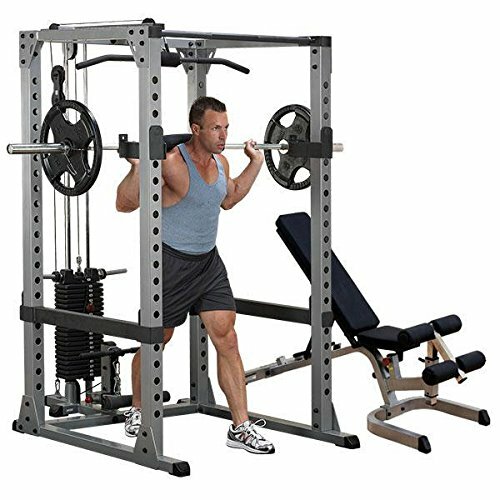 You can perform good quality workouts powered with 2.0 CHP Mach Z Motor. 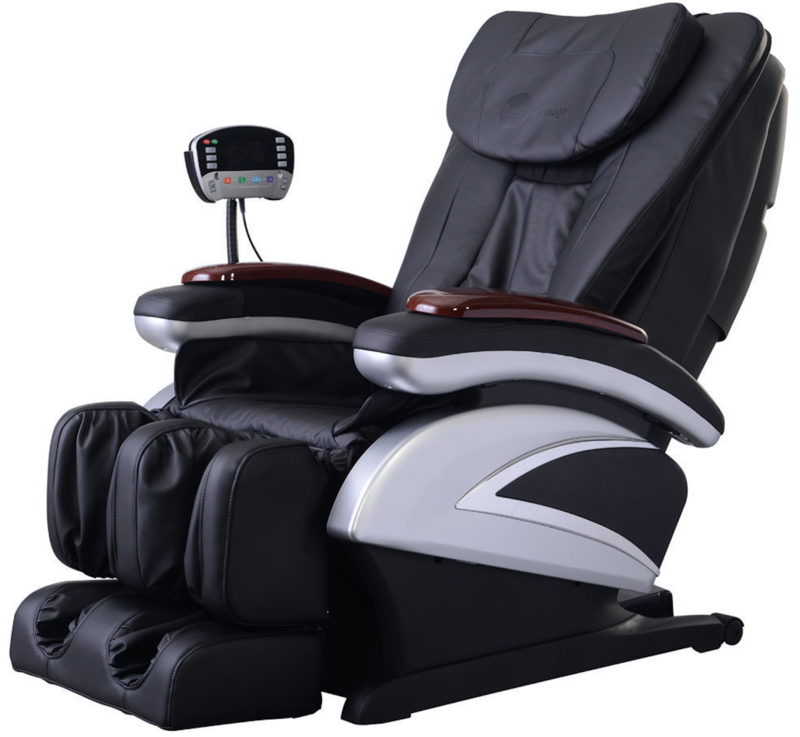 It is quiet and smooth enough to ensure that you never get the feel of being underpowered. 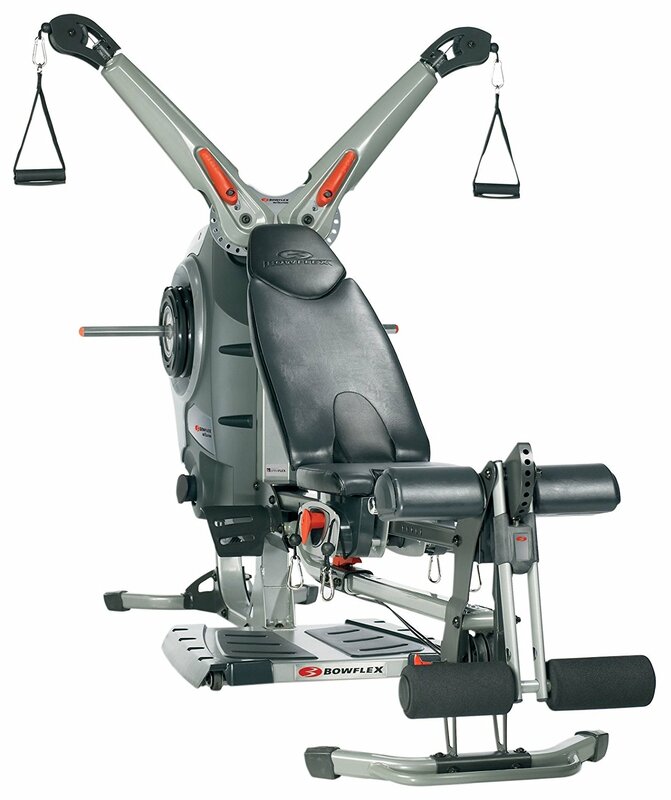 The automatic Quick Incline Control makes incline and decline without any interruption. The 300i Treadmill is equally suitable for both walkers and runners. For quick speed change, just use the one-touch buttons on the front display to maximize speed up to 10 MPH. 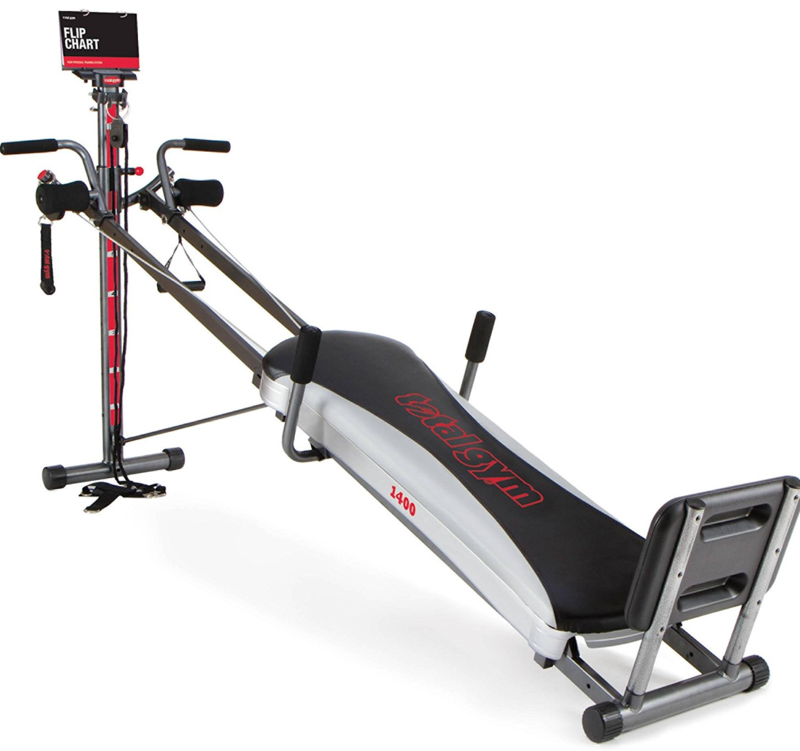 The ProForm Performance 300i Treadmill is easy on the joints using ProShox Cushioning system. This top-of-the-line feature protects your ankles, knees and joints from injuries and harsh impact of running. You will notice that its running surface is not as wide and long like larger models, however it is still compatible for majority runners. We love the 2 built-in speakers and aux port to enjoy your favorite music during exercise. The EKG Grip Pulse Sensor is also a nice feature to monitor your heartrate and keep it under control. 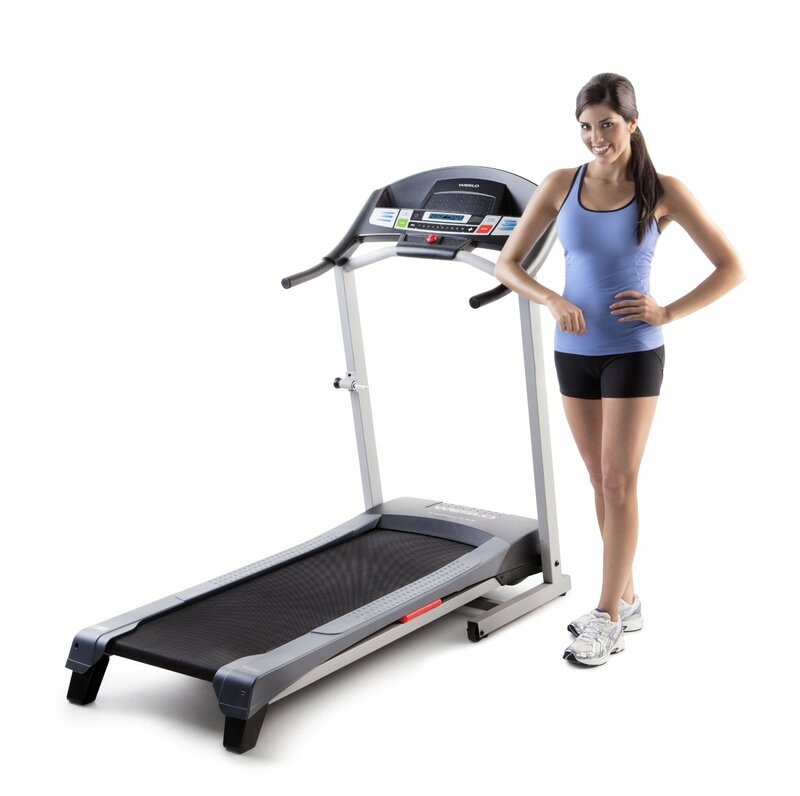 Overall, we love the steady and consistent performance of Performance 300i Treadmill. 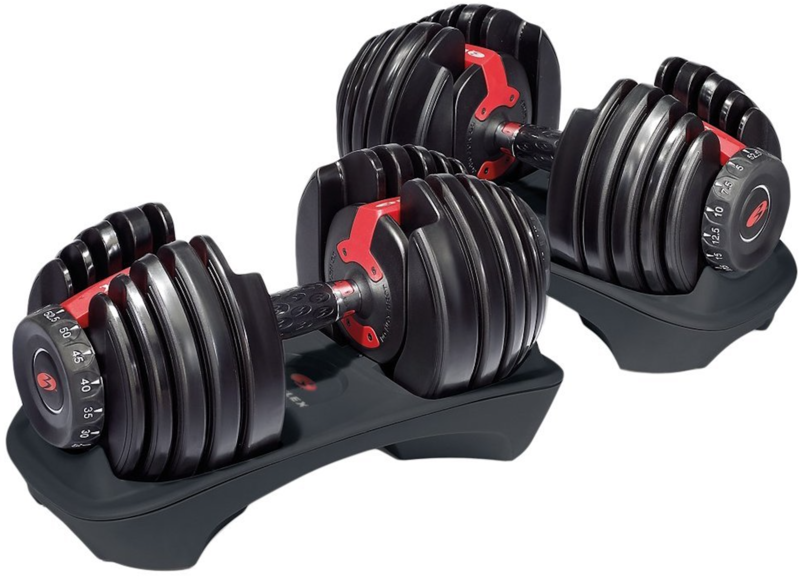 It can be a good addition to your home gym to support variety of light and intense workouts. Read on the full Proform Performance 300i Treadmill Review. 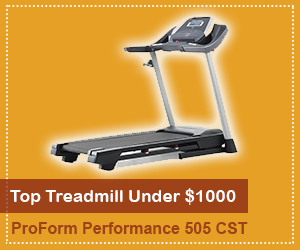 Click here to see the price of the ProForm Performance 300i Treadmill on Amazon. For those with limited storage space, the Performance 300i Treadmill offers an attractive space saving design. You can fold the treadmill for easy storage, while it is not in use. It folds up using a lightweight, easy to move telescoping shock, so it does not take a significant amount of strength or skill to fold it. While the display is a basic one, the treadmill’s compatibility with iFit, Google Maps, and Bluetooth means that you can get a virtually endless stream of new workouts, get realistic visuals of your outdoor runs, and keep your training interesting. 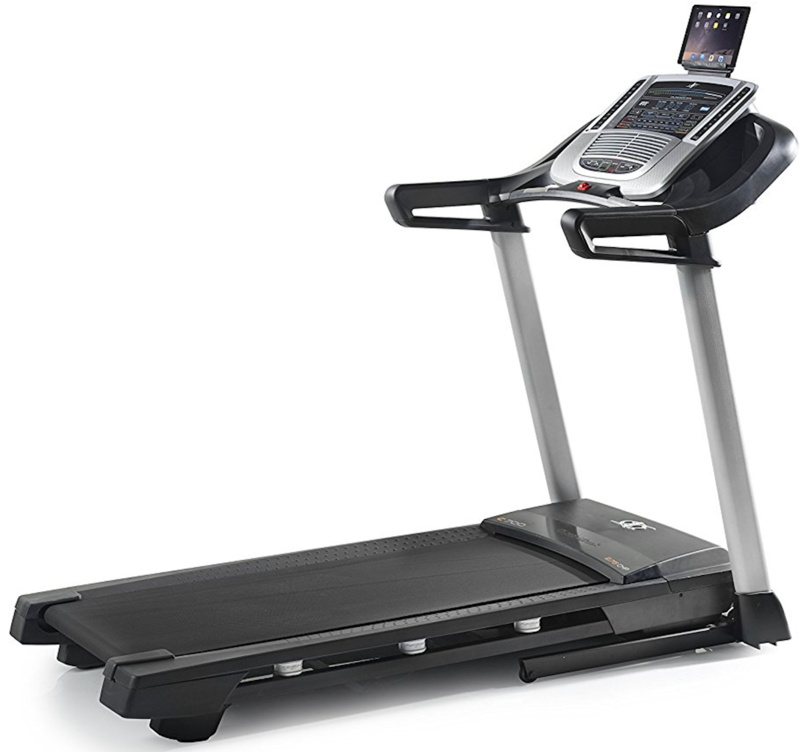 The ProForm Performance 300i Treadmill is also equipped with unique set of features which are not commonly seen in comparable treadmills under similar budget range. 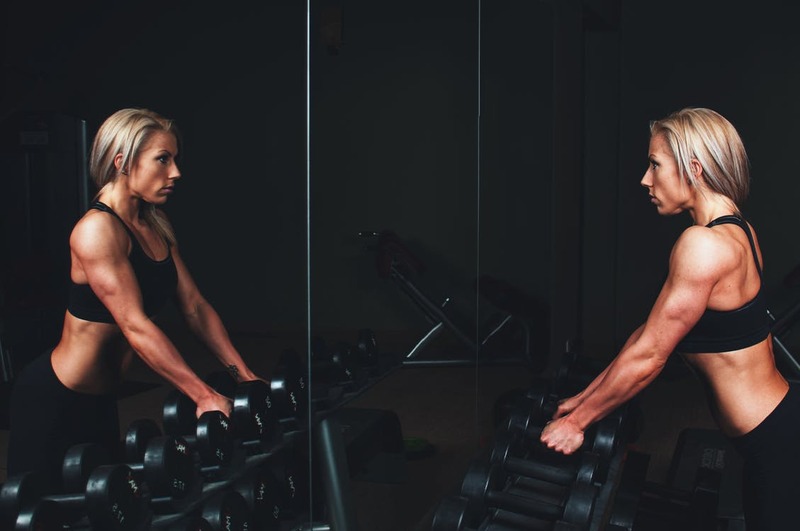 While some treadmill users prefer to manually adjust speed and incline to their specifications, pre-programmed workouts also allow you to challenge yourself and move toward better fitness. The ProForm Performance 300i Treadmill comes equipped with 16 pre-programmed workouts–eight are designed for fat loss, and the other eight are designed for performance improvement. While the 16 pre-programmed workouts may seem like a decent number, the Performance 300i Treadmill really shines with its ability to connect to both Google Maps and iFit. The Google Maps let you connect to a smartphone or other Internet device to replicate real world environments for best workouts. For performance-oriented users, the iFit connectivity feature carries incredible value. By connecting to the iFit app, Performance 300i Treadmill lets you track your progress and store your workout data for later comparison. 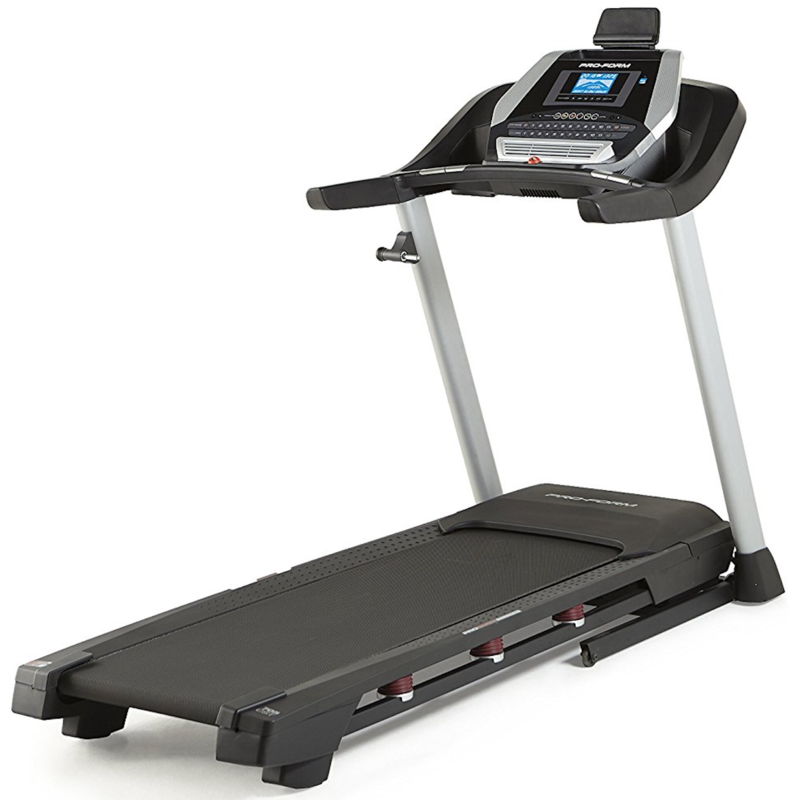 While this feature is commonly found in expensive treadmills, it is rarely seen in such cheaper models. Track display- this shows you where you would be if running on a standard 1/4-mile track. For a highly-cheap treadmill, many people will likely assume that heart rate can only be monitored through gripping hand bars. However unlike other treadmills in similar price range, the ProForm Performance 300i Treadmill is capable of monitoring heart rate using chest strap monitor. For those who use target heart rate training or similar methods, this is especially important, as trying to run at high speed while grasping handrails is challenging at best and completely impractical at worst. 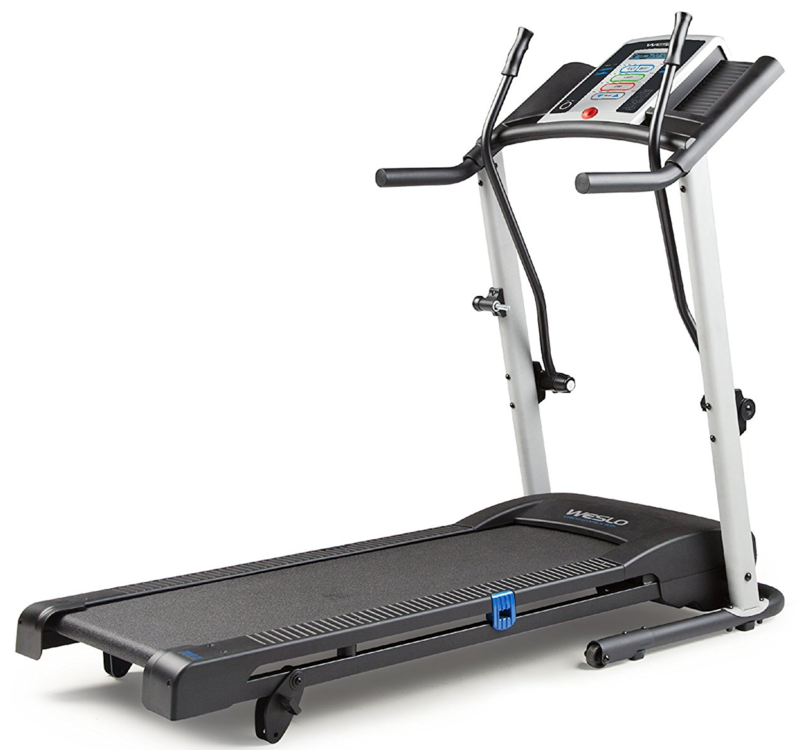 The computer and display options on the ProForm Performance 300i Treadmill are also designed for safety–it can be challenging to adjust speed and incline while jogging or running, so the included buttons are large and color-coded to ensure that adjustment is easy and straightforward. The Proform Performance 300i Treadmill includes 16 workouts– half are for fat burn, and half are for performance. 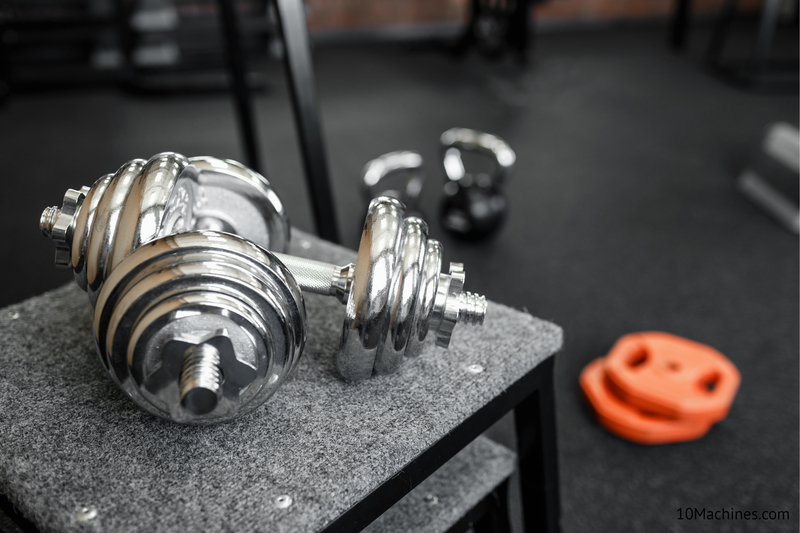 This may be enough for some exercisers, but for those who crave variety in a workout routine, the ability to access virtually endless workouts through the iFit app connection may be particularly valuable. While the adjustable features and variety of workout options make the ProForm Performance 300i Treadmill a versatile choice for many exercisers, there are a few features that should be taken into consideration. One is the area of the running surface. 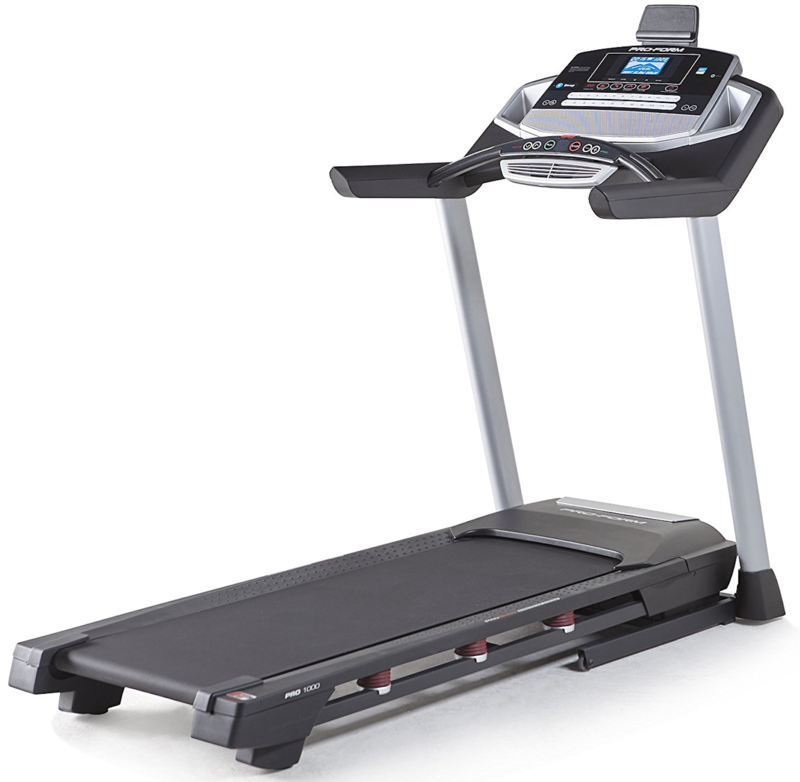 The available running surface of this treadmill is 16″ by 50″. While this may be perfectly suitable for some runners, those with longer strides may have some trouble reaching their full stride. 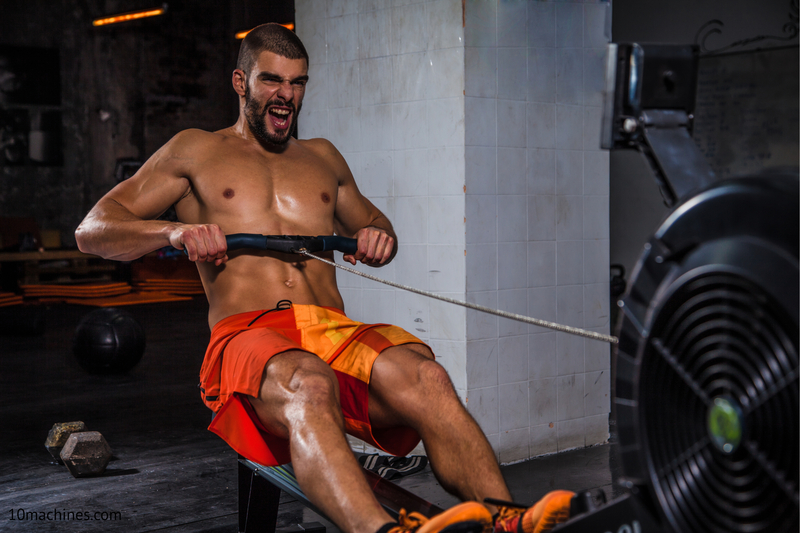 Likewise, the fact that maximum speed is 10 miles per hour may not be ideal for those who want to train at higher speeds or who want to do interval training. Considering the affordability, the Proform Performance 300i Treadmill offers a very generous warranty. The frame and motor each have a five-year warranty, while there is a 90-day warranty on both parts and labor. The shipping cost of Proform Performance 300i Treadmill can vary based on your given location and selected type of delivery. 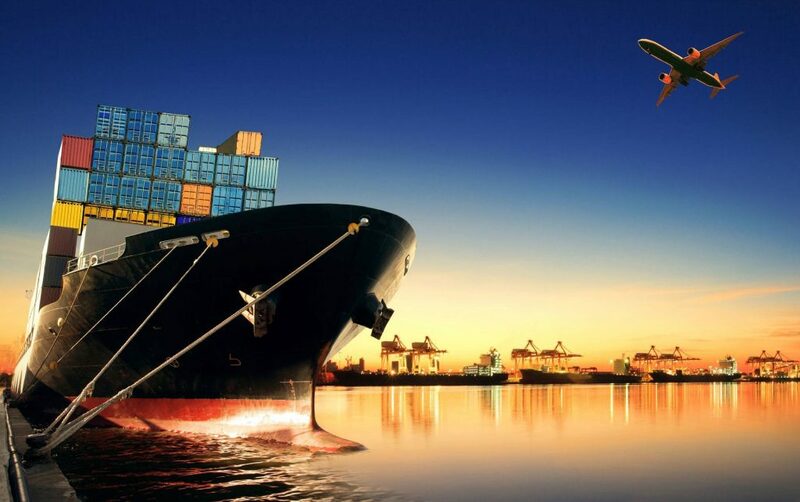 We recommend you to look out for online retailers that may offer free shipping to help you save some money. The assembly of Proform Performance 300i Treadmill is very straight-forward. 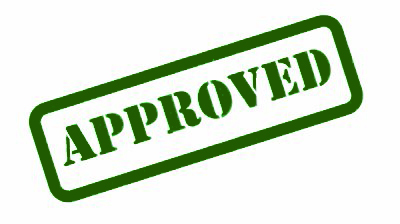 You need to follow the step-by-step instructions provided in the owner’s manual to complete the process. The hex keys are included in the package, however you will also need Phillips screwdriver and needlenose pliers. It will take around 1 to 2 hours to assemble the treadmill and get it working. This treadmill, while inexpensive, has better features than many in its price range. Heart rate monitoring can be done via chest strap. App connectivity gives you almost endless workouts. The running area is somewhat small. The maximum speed is 10 mph, making it non-ideal for sprint work. Overall, the Proform Performance 300i Treadmill is a great buy under an affordable budget range. We really love the solid construction, modern design and durability of the 300i treadmill. It offers a nice LCD console with handy one-touch controls. Although, backlit display would’ve been a nice addition but it’s fine at current price point. The only thing we do not like about this cheap treadmill is the limitation of user-weight and height. It is mostly due to the compact running surface and space-saver design. The Proform Performance 300i Treadmill is packed with great features and provides best value for the money. Some of the features are definitely trimmed down to support its wallet-friendly price. 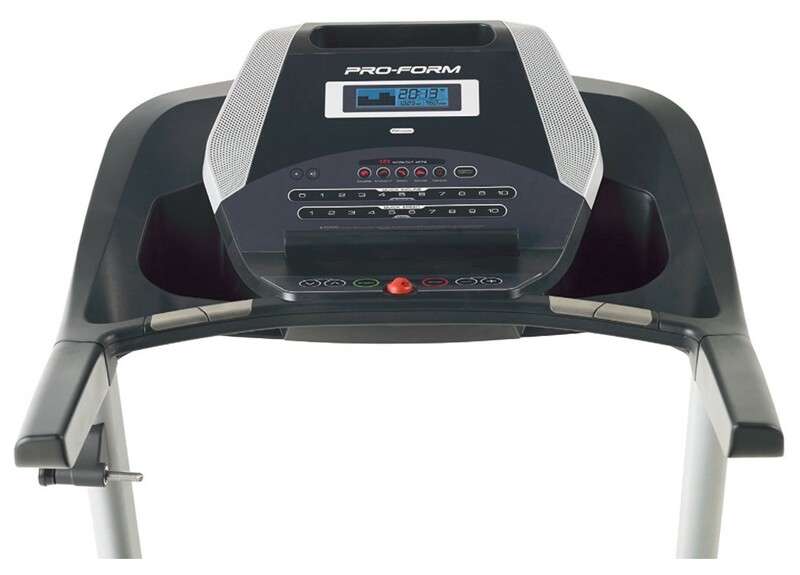 However, if you need the top-notch features, check out this ProForm Pro 2000 Treadmill review. Lastly, the Proform Performance 300i Treadmill is our recommended budget pick of 2019.